Born in Budapest (Hungary) and raised partly in the Netherlands, Dániel Kiss read Classics with Persian at Corpus Christi College, Oxford, graduating in 2001 with First Class Honours. He went on to specialise in Latin philology, and wrote a doctoral dissertation on Catullus 68 at the Scuola Normale Superiore, Pisa under the supervision of Gian Biagio Conte. As Research Fellow at the Ludwig-Maximilians-Universität München, Dániel Kiss organized the conference What Catullus Wrote and he created Catullus Online, a pioneering online repertory of conjectures and digital critical edition of the writings of one of the most important Roman poets. 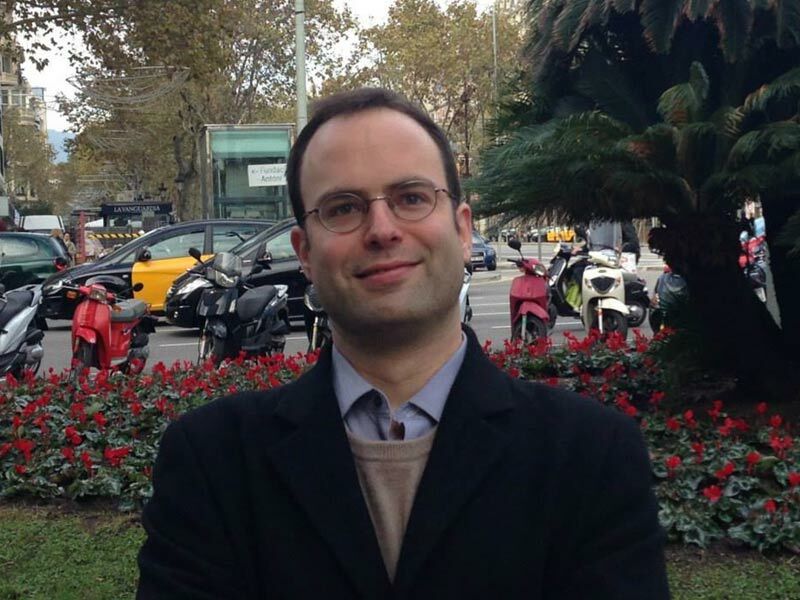 Since then, he has continued to do research on the textual criticism and the manuscript tradition of Catullus first as a Postdoctoral Research Fellow at University College Dublin and as a Visiting Professor at the Universidad Nacional de Educación a Distancia (Madrid), and now as a Beatriu de Pinós Fellow at the Universitat de Barcelona. His publications include the edited volume What Catullus Wrote, as well as two dozen academic articles, book chapters, and reviews on aspects of Ancient Greek and Latin literature and philology, as well as Medieval and Renaissance codicology. He has lectured and spoken at conferences in France, Germany, Hungary, Israel, Italy, Spain, the UK, and the USA. He is currently working on a critical edition with a commentary of Catullus’ carmen 68, and on a descriptive catalogue of the surviving manuscripts of Catullus.